Rose Water for Refreshing Beauty! Since time immemorial, rose water has been used throughout the world for its cooling and refreshing properties during summers, as well as for its ability to smooth and brighten complexions. Rose water and rose oil are one of the oldest skin care and grooming products that always found a place in every household. Rose water is a well-known for its natural healing properties as a good anti-septic, anti-bacterial and anti-inflammatory product. It used to be added to baths as also to treat mild skin conditions. One of the examples is of Cleopatra, who used it to keep her skin dewy and supple during her reign as queen of Egypt. 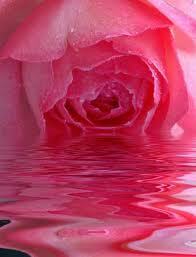 Rose water is a byproduct of rose oil collected through the distillation of fresh rose petals. This water is called rose hydrosol or rose water. 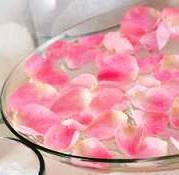 How to Prepare Rose Water at Home? The benefits of rose water can be enjoyed by simply preparing it at home. This can be done by storing fresh rose petals in a jar filled with distilled water & placing them under the sunshine for a number of days. 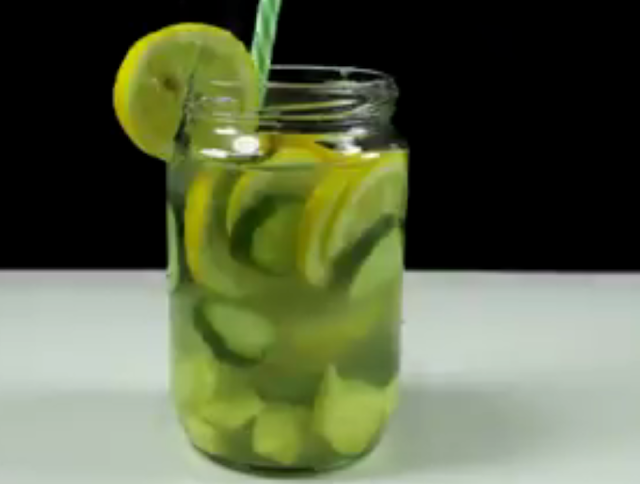 The other method is to boil 200 ml of water in a pot. Crush about a cup of the rose petals and add to the pot. Stir a few times and cover the lid. Let it sit until completely cooled. Now strain into pretty bottles or spray bottles for instant use. What are the Uses/ Benefits of Rose Water? Skin- Rosewater is a natural toner. It’s properties benefit sensitive, irritated, dry, as well as oily skin by controlling sebum production. Put a few drops of rosewater into the bathing water for refreshing and soothing bath. Since rose oil has anti-inflammatory properties, using rose water can help in reducing the redness from irritated or over-heated skin. Rose water can be mixed in equal amounts of glycerin and lemon juice and can be used to nourish and moisturize skin during winters. This treatment would also help clear all impurities that your face has collected through the day. Rose water is also a great cleanser and aids in removing oil and dirt accumulated in clogged pores, thus, preventing pimples. 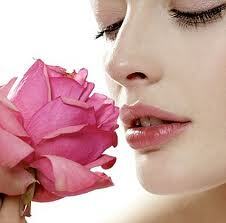 Pour 2-3 drops of rose water on a cotton ball & wipe the face and neck to remove dirt and grit. This would impart a natural glow and tone up the skin. Rose water has astringent properties & balances the skin’s PH levels which is why it is used after facials & clean ups to close open pores. Hair- Rose water works as a natural conditioner and has moisturizing properties. A few drops of rose water can be added with shampoo for a long-lasting fragrance to hair and to help combat inflammations on the scalp. Rose water also promotes hair growth. After shampoo, pour half a cup of rose water on the wet hair and gently massage scalp for a few minutes. To cure dandruff, mix rose water with glycerin or fenugreek powder & apply on the scalp. Eyes- For a soothing & cooling effect, mildly soak cotton swab in rose water & place it over the eyes. Pour 2-3 drops of rose water to get instant relief from burning, red eyes. One can get relief of tiredness, dark circles or even eye infections by putting a few drops of rose water before going to bed. To treat tired eyes, mix sandalwood with rose water & apply on the eye lids. Wash off with cold water after 15-20 minutes. For eye fatigue, gently dip a cloth in rose water and place it on the eyelids for a soothing feeling. 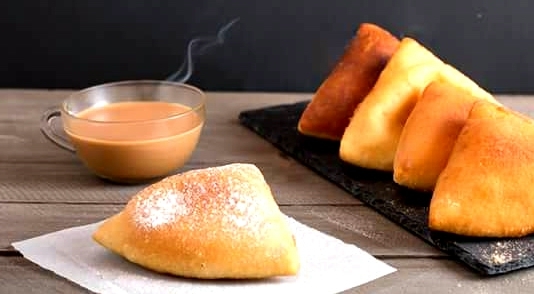 Insect bites- Rose water can be applied over insect bites to give relief from the itchy feeling, reduce inflammation of the bitten area. 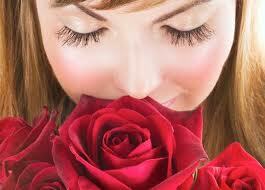 Mood Enhancer- The aroma of roses is said to be a wonderful mood enhancer! It helps get rid of anxiety and promotes emotional well being, thereby making you feel & look relaxed! 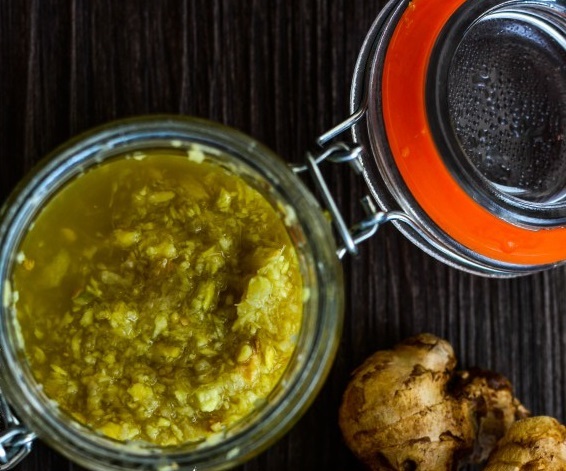 Since its aroma tends to reduce stress and anxiety, this helps one sleep better & wake up feeling fresh.